Customer service is the cornerstone upon which Eagle Moving Company was formed. We provide customized relocation services whether you are looking for a local moving company or long distance movers. We are a family owned and operated moving company in Downers Grove, IL. 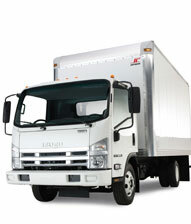 We offer both residential and commercial moving services. 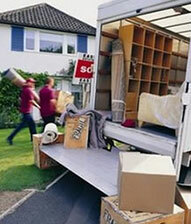 Eagle has the experience and resources to ensure that your relocation runs seamlessly from start to finish.